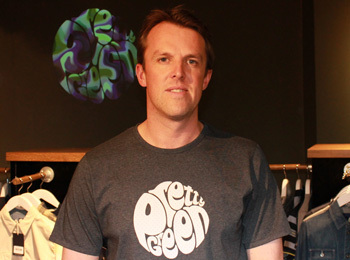 English international cricketer Graeme Swann was spotted visiting the Pretty Green store in the iconic Carnaby Street this week. 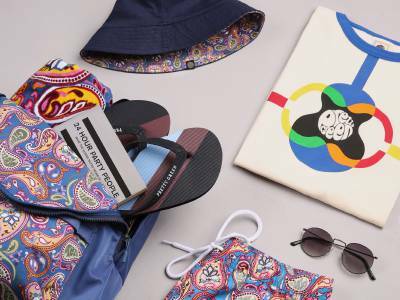 Graeme is currently in London with the English cricket team as they are set to begin their test series against the West Indies at Lords and whilst he was in the capital he used the opportunity to check out our SS'12 collection. He didn't leave our flagship store empty handed picking up the Cotton Safari Jacket & a Festival Jacket to add to his collection. 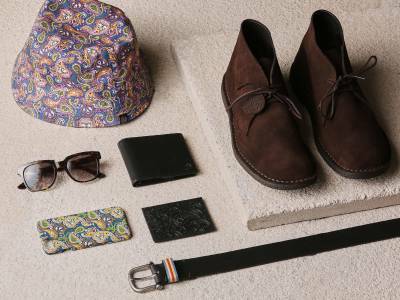 He later tweeted: "I found the Pretty Green store on Carnaby Street, it was top drawer. London is just too cool." Everyone at Pretty Green would like to wish Graeme & the England Cricket team good luck in the upcoming test series!